A new study from the University of Indiana indicates that medical cannabis, if legalized on a national level, could save almost 50,000 lives a year. So far, the legalization of cannabis for medicinal purposes in the United States has happened in a piecemeal way, one state at a time. But a new study indicates that medical marijuana, if legalized on a national level, could save almost 50,000 lives a year. According to the study, published by the University of Indiana, about 47,500 American lives could be saved every year if medicinal cannabis were legal coast to coast. The study, authored by Dr. Thomas M. Clark, looked at research published since 2000 and evaluated the impact of legalized medicinal cannabis on potentially fatal diseases and American methodology. The effects of Cannabis use on mortality from effects on organ systems and disease states considered most likely to be influenced by Cannabis were investigated. These were cancer, appetite and metabolism, cardiovascular disease, liver disease, lung disease, and brain injury. Then, data on changes in mortality rates or harmful behaviors following legalization of medical marijuana were sought and analyzed. Cannabis prohibition is thought to be responsible for an estimated 6,100 to 9,000 deaths annually. The new study concluded prohibition is as deadly to the American public as drunk driving, homicide, or a fatal addiction to opioids. Contrary to outdated Reefer Madness claims, other recent studies back up the new Indiana University research. A 2014 study published in the American Journal of Public Health indicates that legalizing medical marijuana can reduce suicide rates by five percent among the general population. Suicide rates are reduced by as much as 10 percent among the young male population. The 2014 study, co-written by professors from Montana State, San Diego State, and the University of Colorado at Denver, analyzed 17 years’ worth of suicide statistics per 10,000 people in states where medical marijuana was legal from 1990 to 2007. Using the stats of states in which pot is still completely illegal as the control group, the study’s authors concluded that in medical cannabis states, the suicide rate for males 20-29 decreased 10.9 percent, and for men aged 30-39 by 9.4 percent. 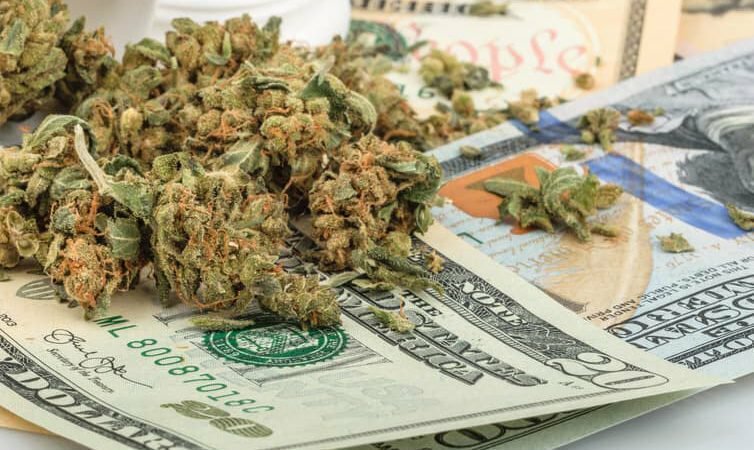 A study released in April of this year found that if all 50 states legalized medical marijuana, it would save American taxpayers more than a billion dollars annually as sick people switched from prescription drugs to cannabis to treat what ails them, reports Vice. That study was published in the journal Health Affairs by a father-daughter research team from the University of Georgia. 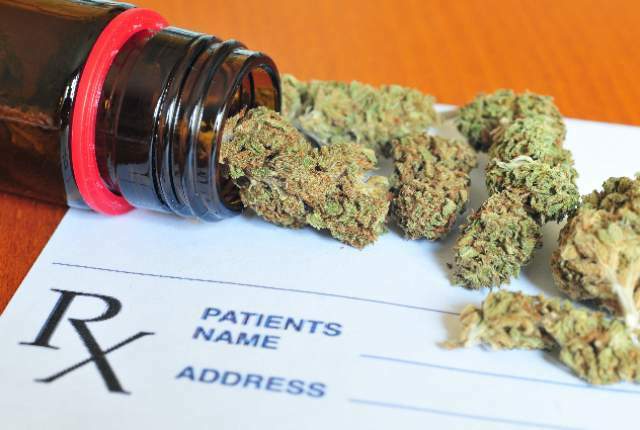 It compared 2014 Medicaid prescription drug spending in states with medical marijuana laws to states where cannabis is still completely illegal. “Statistically and economically meaningful reductions in prescription drug use” were noted in states with medical marijuana. The researchers, public policy professor David Bradford and master’s student Ashley Bradford, wrote that the findings “suggest that patients and physicians in the community are reacting to the availability of medical marijuana as if it were medicine,” not just as a way to get stoned. The Bradfords noted that until now, “almost nothing” was known about how state medical marijuana policies affect health care spending.